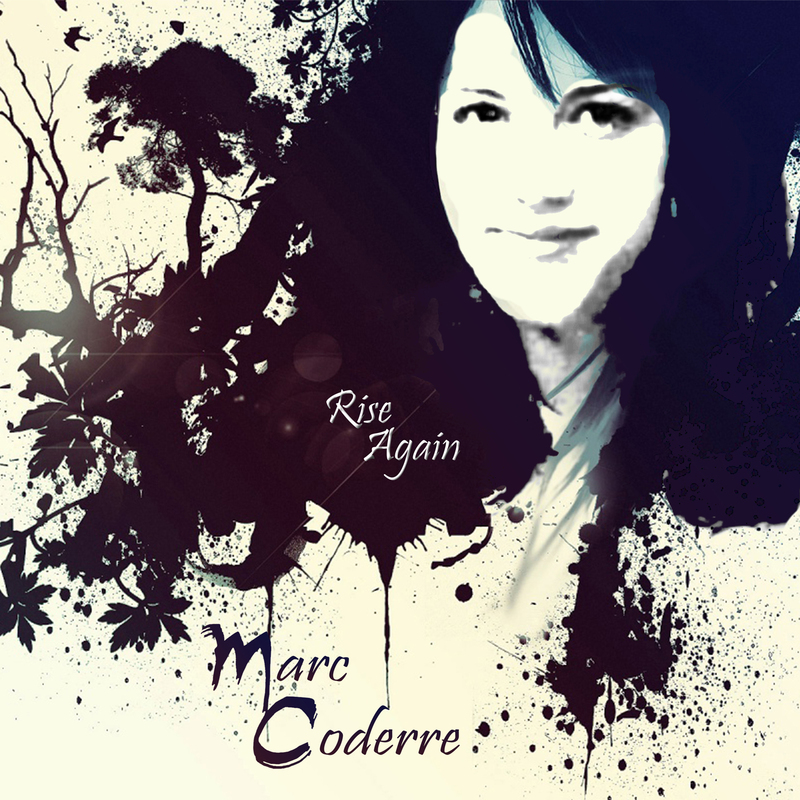 Marc’s third CD, released April 27 2015. Created in tribute to his late wife, Marina. In April 2010 I started thinking ahead to album #3. Two key events happened in late April 2010 that gave shape to this future CD. First, I did a Cursillo weekend, the theme song for which was “All Who Are Thirsty” by Brenton Brown. The other more consequential event in April 2010 came within a week of the Cursillo weekend, namely the death of my wife, Marina. In the months following her death I composed several new original songs. A couple used lyrics she had written in 1995 and 1996 for her own homemade project that she never did, I was not sure what music she had in mind for them, but I adapted them to new music and one of these is included on the new CD. Expectedly, grieving is a theme in a fair number of my compositions for this project. “Rise Again” replaced the working title “Forever”. As number of the songs this time around are about grieving and comfort or about change, the idea of “Rise Again” can be seen as both suggesting resurrection and also baptism. The theme of the CD is of getting back up after living through a tragedy. Covers songs composed by John Michael Talbot, Brenton Brown & Glenn Roberson, Tim Manion, Dan Schutte, Bob Dufford, David Haas, Terry Talbot, Rolf Lovland & Brendan Graham.